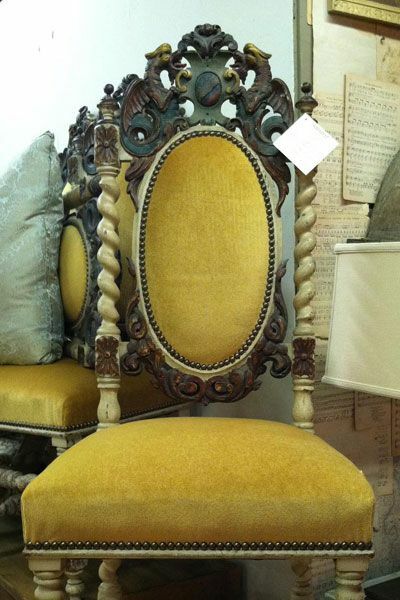 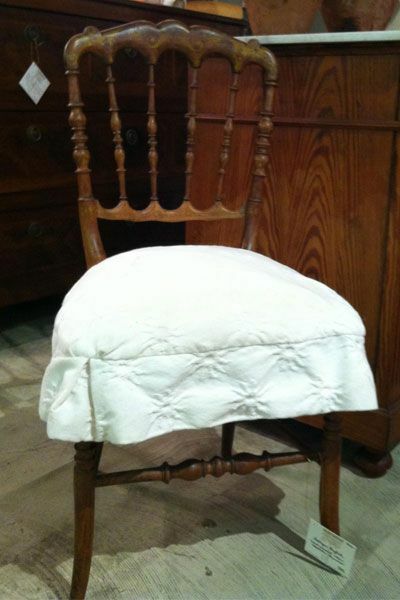 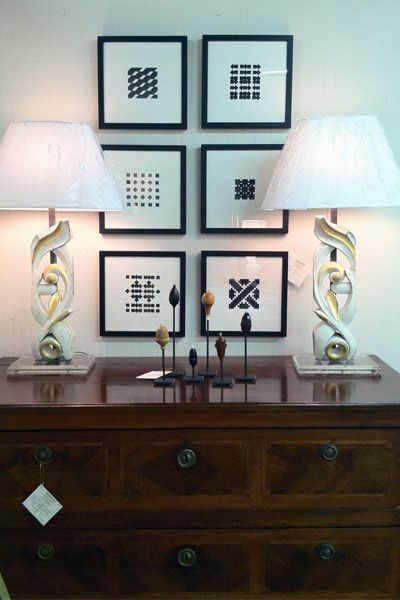 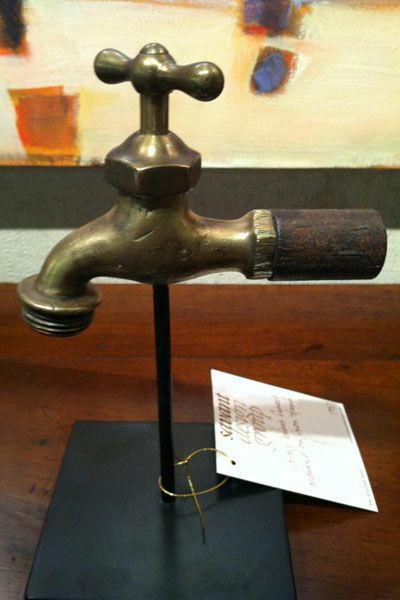 Savant Design Group specializes in finding one-of-a-kind pieces for your home. 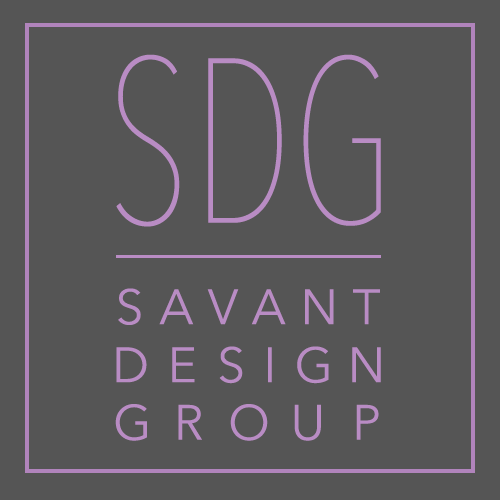 Savant Design Group is available to guide you in purchasing furnishings, décor, and artwork that fit your style, space, and budget. 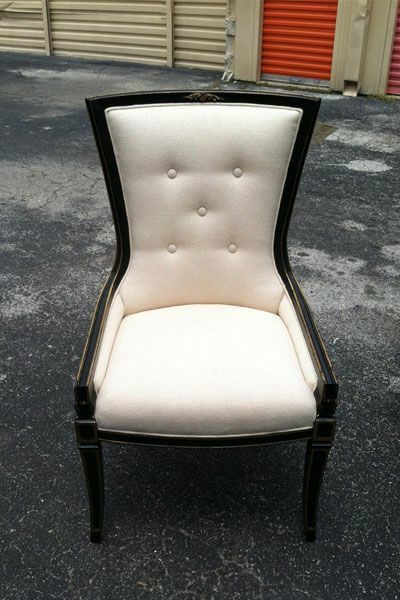 We can work with you to find a specific piece from a dealer or develop a custom plan for your entire room, home, or business. 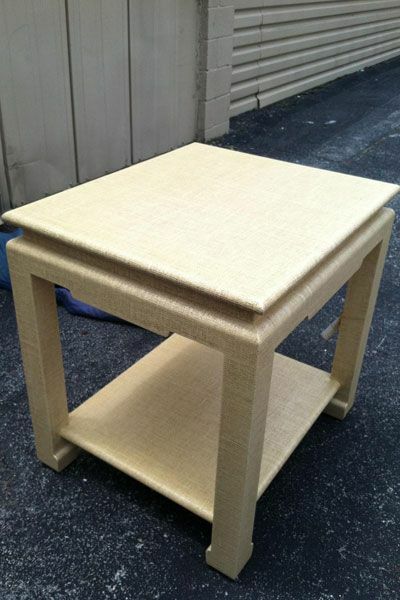 Contact chassenflu@gmail.com for purchasing information.